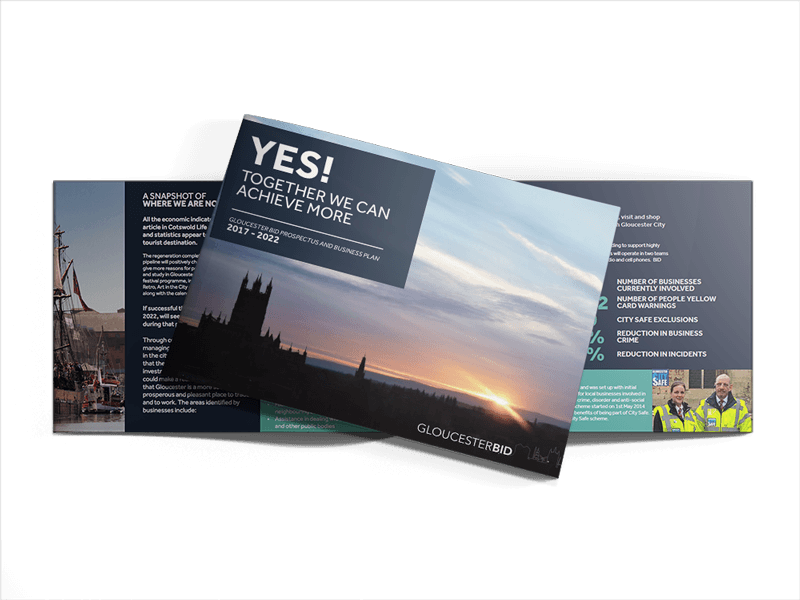 About Gloucester BID | Find Out How the BID will Contribute to Gloucester. WHAT IS THE GLOUCESTER BID? A BUSINESS-LED AND BUSINESS FUNDED BODY FORMED TO IMPROVE A DEFINED COMMERCIAL AREA. The BID proposer can be any non-domestic ratepayer, property owner, local authority or other key stakeholder with an interest in the BID area. There are several considerations to make in designating the BID boundary – as well as questions of geography. 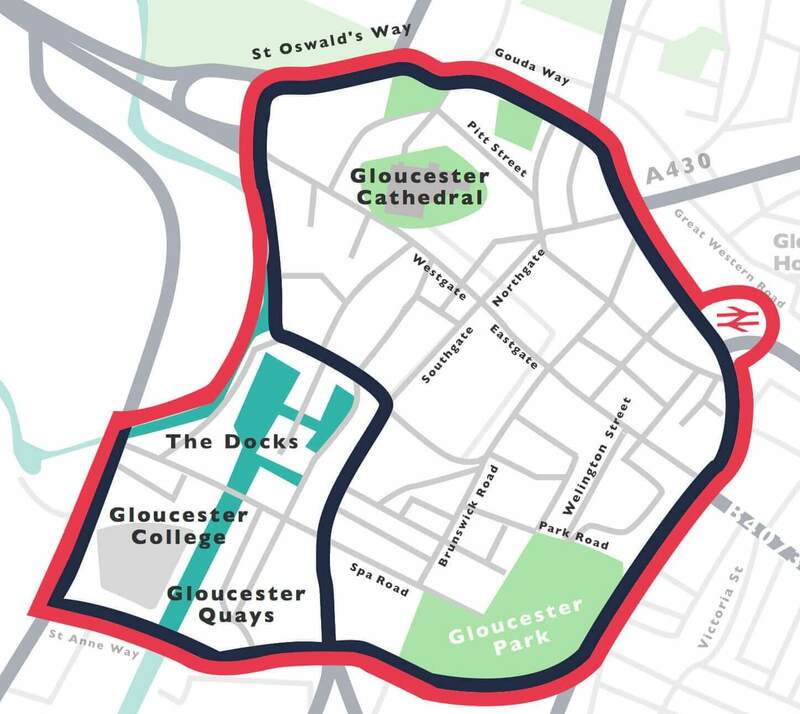 If your business is within the Gloucester BID proposed areas then we want to hear from you! Contact Us today! The mechanism allows for a large degree of flexibility and as a result BIDs vary greatly in ‘shape’ and size. The average size of is 300-400 hereditaments, with some of the smallest having fewer than 50 hereditaments and the largest at over 1,000. Annual income is typically £200,000-£600,000 but can be as little as £50,000 per annum and over £2 million. The first BID in England started in January 2005. The first Scottish BID started in April 2008 as did the first Welsh BID. First established in Canada and the US in the 1960s and now exist across the globe, including in South Africa, Germany, Japan, New Zealand and Australia. Frequently Asked Questions about the BID & what it has to offer. More recent frequently asked Questions regarding the BID. Our Newsletter all about the BID & what it has to offer. As well as questions of geography – such as whether existing political, physical or infrastructure boundaries need to be taken into account – the most important question is to determine the feasibility of a BID area.